It always feels like a huge treat when two of our favorite brands join forces and make shopping for goodies even easier. So, we are naturally overjoyed to hear that Dylan’s Candy Bar is coming to Target, making it even easier for us to fulfill our sweet-tooth fantasies. We’re having a difficult time parsing whether this is super wonderful news or the imminent downfall of our health. We’ll go with the former because life is short and gourmet candies are absolutely delicious. 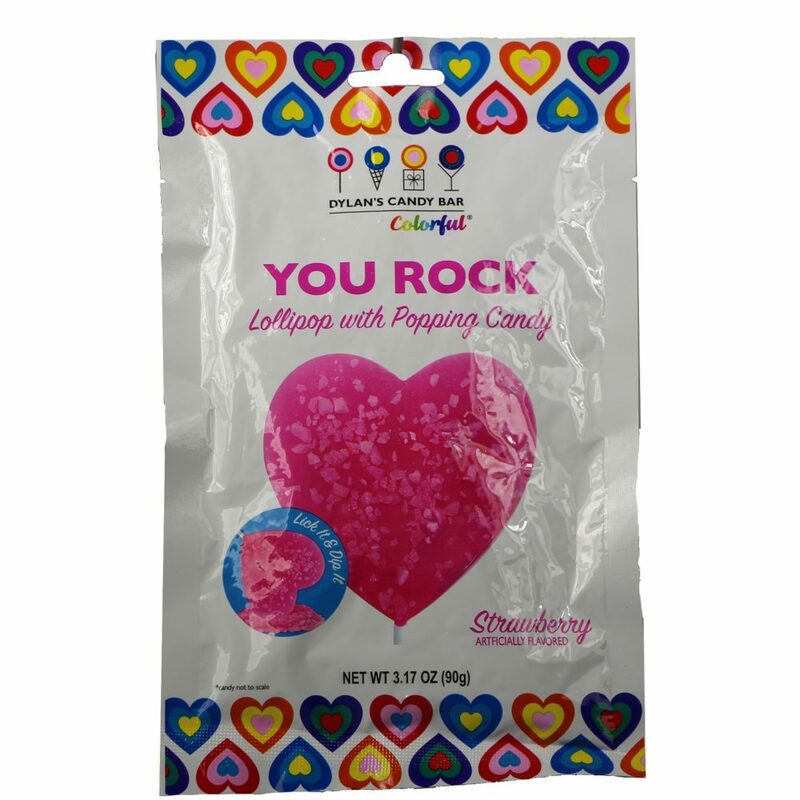 This exciting Target partnership marks the first time Dylan’s Candy Bar has teamed up with a massive retailer, and they purposefully designed its edible assortment just in time for Valentine’s Day. The mouth-watering line up of sweets offer everything from classic candy necklaces (they truly never go out of style) to velvety milk chocolate bars, and, of course, delicious packages full of assorted gummy snacks. In keeping with the aesthetics of Dylan’s Candy Bar, everything is colorfully packaged and looks like it was plucked out of a fantasy land. Since we know the trials and tribulations of shopping for sugary snacks on an empty stomach, we decided to help you pick out a few of our favorites from the collection. It may be just what your partner/friend/you crave this Valentine’s Day. Hopefully these options set your Valentine’s Day shopping off to a tasty start.